Family health practice with a Bayside community feel. 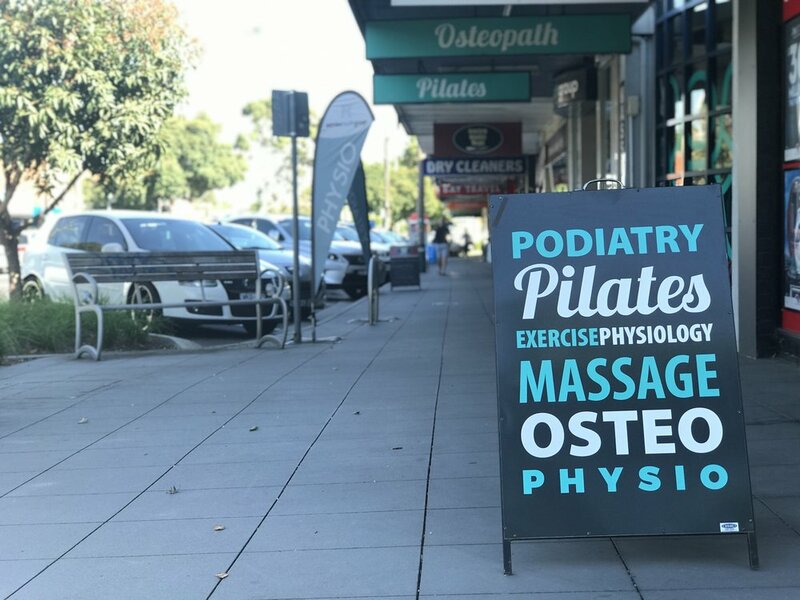 We are committed to helping you move better by offering the very best in Bayside Osteo, Pilates, Massage, Podiatry, Exercise Physiology and Physio. 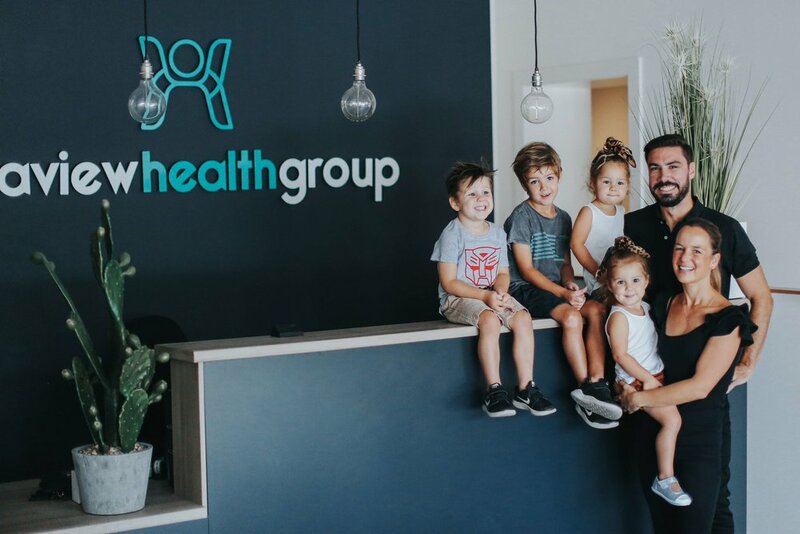 Seaview Health Group is a caring health clinic in Melbourne’s Beaumaris, Bayside, offering a range of holistic services that work together to address your pain and keep you moving. By combining a range of allied services from some of the best health professionals in the business, we are able to provide top-quality care and get to the bottom of recurring issues. Our experienced practitioners work as a team to address all types of pain, sports injury, rehabilitation, or exercise goals. Not sure what service you need? We will help you work it out. We are effective and cost-conscious—we never overtreat our patients, and our goal is always to get you moving properly and feeling well enough to eventually self-manage at home. Your highly-skilled osteopath will assess your needs and use a combination of soft tissue massage, stretching, dry-needling and mobilisation of specific joints and soft tissues to address the underlying cause of your pain, not just treat the symptoms. Your experienced podiatrist will assess and treat all types of foot or lower limb problems, finding effective solutions for athletes, children, adults, and the elderly. He can correct injuries and gait, prescribe orthotics, and help with rehabilitation. Physios are experts at assessing and diagnosing your condition. They then plan and administer treatment programs like massage, stretching, taping, and exercise programs to restore function to the highest possible level. Exercise Physiologists use the latest practices to provide the most effective and safest exercise prescription and lifestyle advice, treating chronic health conditions and sporting injuries, as well as improving your general health. Our highly-qualified remedial massage therapists pride themselves in locating and releasing muscular tension. We offer relaxation massage, sports massage, and pregnancy massage to ease pain and muscle tension and aid sleep. Not your gym class Pilates! Our instructors will tailor a specific program for your individual needs, resulting in increased strength, flexibility, mobility, balance and body awareness that can relieve pain and prevent injury. We are a family, and when you come to our warm Beaumaris Health and Sports Injury clinic, we will do everything we can to address your mobility or pain issues and make you feel welcomed. We combine our expertise to address your issues and get you moving again. We truly value you and your health, and we are committed to finding solutions that work and are sustainable. Join us on Facebook / Instagram to hear from us - we’d love to see you there.